We will do our best to ensure that, upon acceptance, you are placed in a lab that relates to your interests, but due to various limitations we cannot guarantee a match with your first preference. For example, faculty schedules vary from year to year and some may be too busy mentor research interns during a given summer. With that in mind, please review the profiles below and identify the faculty you are most interested in, so you can mention them in your “Explanation of Research interests” section of the application. Research interests include applied optics and photonics, including 3-D imaging, biomedical optics, optical signal processing and nano-photonics. 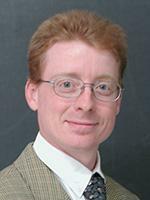 Prof. Fainman is involved in design and realization of ultrafast and miniature optical systems. Current research interests in his group include photonic crystals (band gap); 3-D holographic optical storage for image processing; the investigation of artificial dielectric properties of nanostructures; transparent photonic switching fabric and networks; diffractive optics with multifunctionality; and quantum communications and cryptography for photonic network security and privacy. Research interests include advanced photonic systems including optical communication systems, optical networking, and environmental and atmospheric remote sensing. Papen’s current research has shifted from remote atmospheric sensing to photonics and fiber optic communications. One project funded by DARPA explores the application of diversity techniques (used most often to combat random signal degradation in “noisy” communication channels) to less-noisy optical computing systems to increase reliability and reduce overall power. He is developing the ECE department’s first lab course dedicated to fiber optics. Papen is also interested in distance learning, and is experimenting with methods to let students do experiments remotely by accessing modern lab equipment online. Professor Chang-Hasnain’s research interests range from semiconductor optoelectronic devices to materials and physics, with current foci on nano-photonic materials and devices for chip-scale integrated optics. As director of the Lightwave Research Laboratory she leads multiple research programs on optical interconnection networks for advanced computing systems, data centers, optical packet-switched routers, and chip multiprocessor nanophotonic networks-on-chip. Gil Zussman is associate professor of electrical engineering at Columbia Engineering. His research interests are in the area of wireless networks. 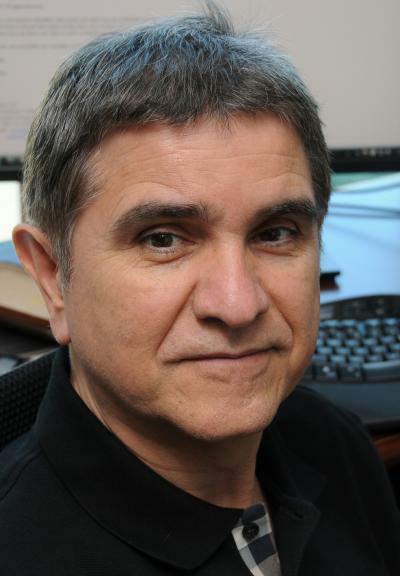 Zussman has served on the editorial boards of IEEE Transactions on Wireless Communications and of Ad Hoc Networks, and as the Technical Program Committee chair of IFIP Performance 2011. Zussman received his Ph.D. in electrical engineering from the Technion in 2004. Between 2004 and 2007, he was a postdoctoral associate at MIT. Dr. Jiang’s expertise is in semiconductor/nanotechnology area. 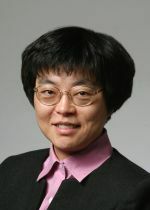 Her research interests are in developing micro- and nanofabrication techniques, metrology and Micro-Electro-Mechanical-Systems (MEMS) techniques. He has extensive research experience in the areas of Integrated optoelectronics, Optics, Microelectronics, and Electromagnetics. 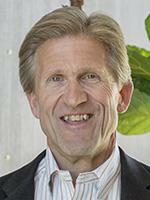 He has worked as a Research and Design Engineer at Motorola and Bell laboratories. Also, he worked at NASA Langley Research Center as a NASA faculty fellow for the Nondestructive Evaluation Sciences Branch where he performed research in the area of optical fiber sensing for real time health monitoring of aerospace vehicles. Current research interests and publications are in the areas of Photonics, Optoelectronics, Microelectronics, Heterogeneous thin film integration, single-fiber bi-directional communications, optical sensing, and ring lasers. The Photonic Materials and Devices Lab is dedicated to the development of new materials for photonics, with a focus on information technology. The next generation of Internet technologies will require new, low-cost, high-performance photonic materials for data communication and computing — and the PMDL and its principal investigator, Robert A. Norwood, have a long history of developing polymer-based integrated photonics technologies, based both on passive optical polymers and, more recently, advanced nonlinear optical polymers that provide the capability for ultrahigh speed communication and switching. The PMDL is also engaged in photonic nanocomposite polymer development with the goal of providing the photonics community with photonic designer materials that can meet the needs of next generation networks. Optical networks and optical communication. Fiber optics, fiber lasers and amplifiers. 3-D holographic display and 3-D telepresence. Photorefractive materials and their applications. Dispersive volume phase holographic gratings and holographic optical elements. Nanostructuring and nanoparticles for optics and photonics.